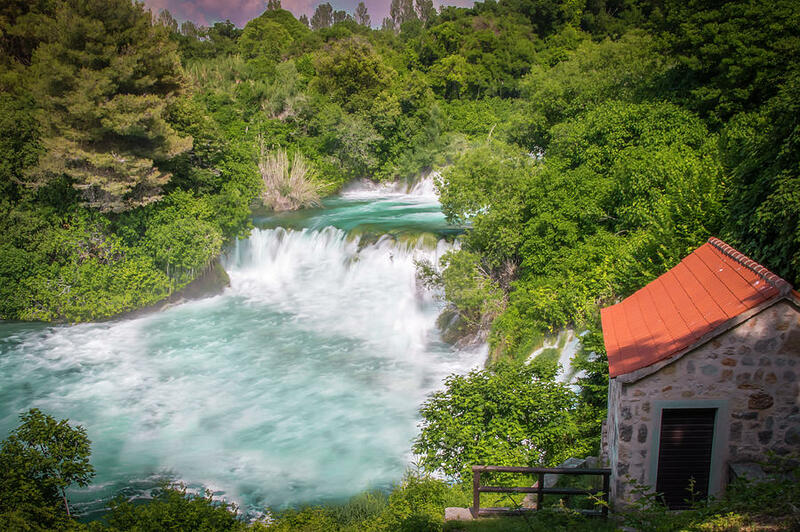 Krka Waterfall Croatia is a photograph by Mangesh Bhagat which was uploaded on September 2nd, 2018. 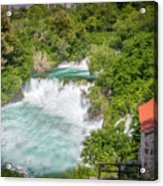 This is a photo of Krka waterfall in Krka national park in Croatia. The national park has more than 100 waterfalls which makes it one of the best holiday destinations. 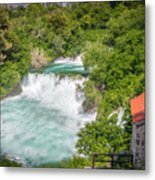 There are no comments for Krka Waterfall Croatia. Click here to post the first comment.